Mild. Temperate. Those are the words used to describe the agreeable climate in many parts of the globe come May. In so many destinations, it’s an oh-so-lovely time to be hiking, sightseeing, or simply people-watching at an outdoor café. The country’s weather is beautiful from March to mid-June. In the Algarve, the coastal towns are not too busy yet, so you can get a table in the restaurants and enjoy uncrowded beaches. The Douro Valley’s rolling hills are lush and green from the winter rains, and there is excitement in Porto as the city prepares for summer festivities. 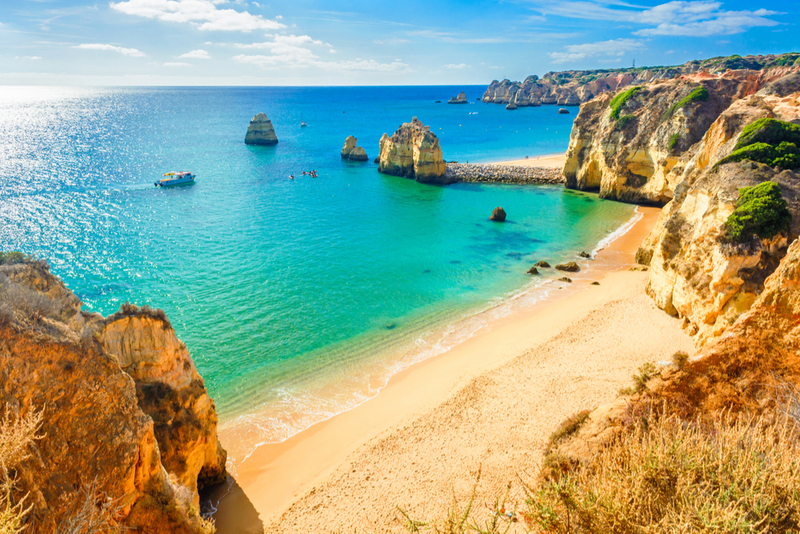 Learn more in our Insider’s Guides to Portugal and the Algarve, and Ask Wendy to find the right travel specialist for your needs and to plan the best possible trip. Terraces and cafés open, and residents head outdoors to enjoy Spain’s beautiful cities before the heat sets in and the crowds arrive. Spring is the perfect time for strolling and picnicking in the sparkling Mediterranean light. In Madrid, everyone pours into the streets in mid-May to celebrate San Isidro. 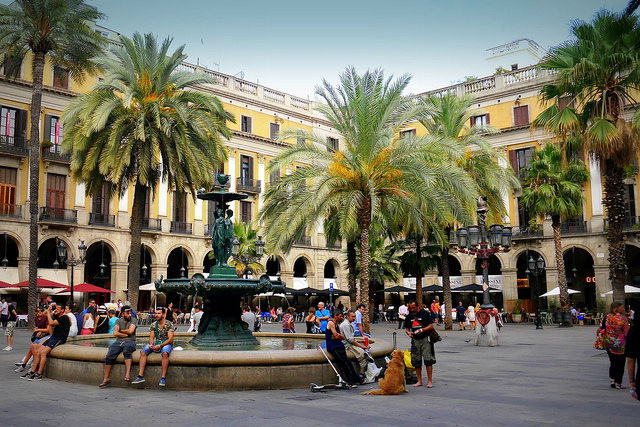 Learn more in our Insider’s Guides to Barcelona, Madrid, and Andalusia, and Ask Wendy to find the right travel specialist for your needs and to plan the best possible trip. Lots of delicious local crops are in season, from cherries and strawberries to fava beans, wild asparagus, and artichokes. It’s also festival time, when the reserved Umbrians really let down their hair for small but rollicking historical and religious celebrations. 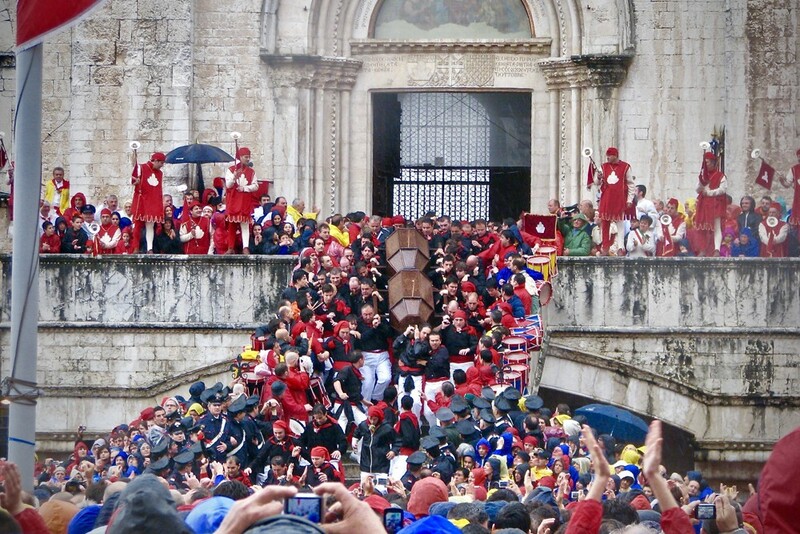 This year, Gubbio’s Corsa dei Ceri happens on May 15, Assisi’s Calendimaggio (a contest between the upper and lower town staged in medieval costumes) on May 8–11. Learn more in our Insider’s Guide to Umbria, and use Wendy’s trip request form to be marked as a VIP and get the best possible trip. 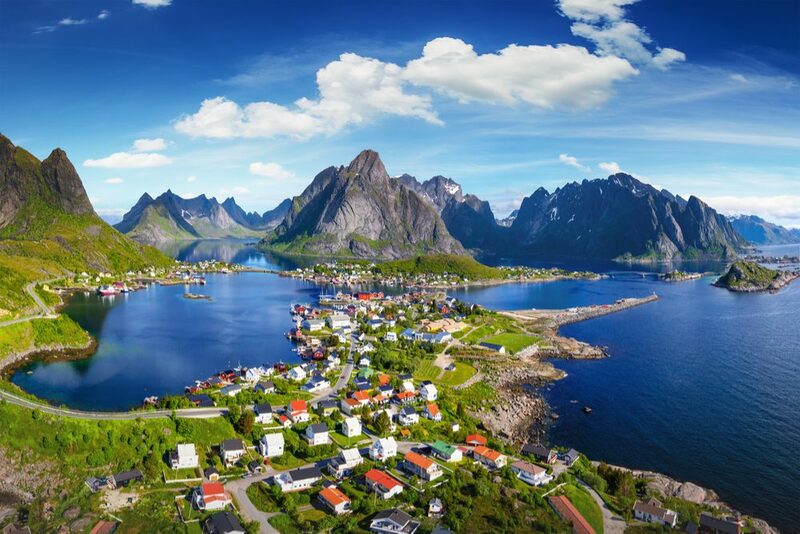 May is an ideal time to visit, as the countryside is filled with wildflowers, the seas are getting warmer, the weather is more stable (and without the heat of summer), and the tourist areas are relatively calm. In towns such as Siracusa, there are live performances of the ancient Greek Tragedies in the actual theaters where these cultural events were staged thousands of years ago. 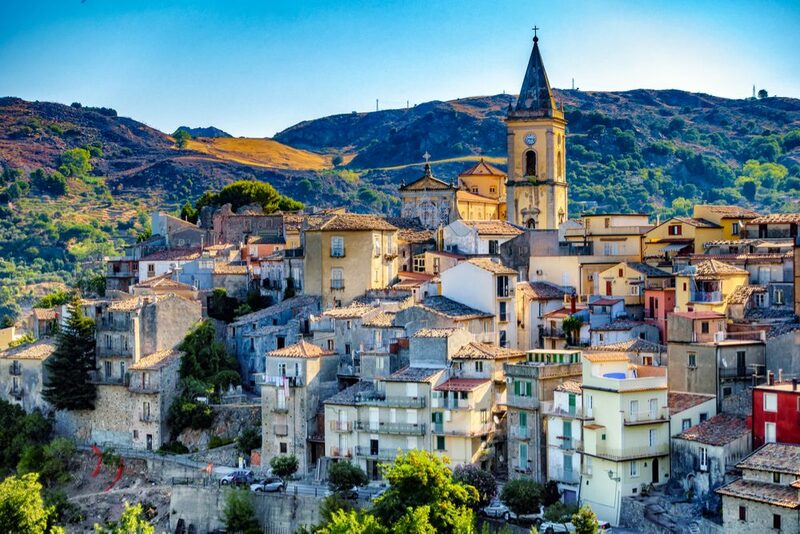 Learn more in our Insider’s Guide to Sicily, and use Wendy’s trip request form to be marked as a VIP and get the best possible trip. In late April and May, you have nice weather, the crowds are thinner, and prices are a little lower than at the height of summer. 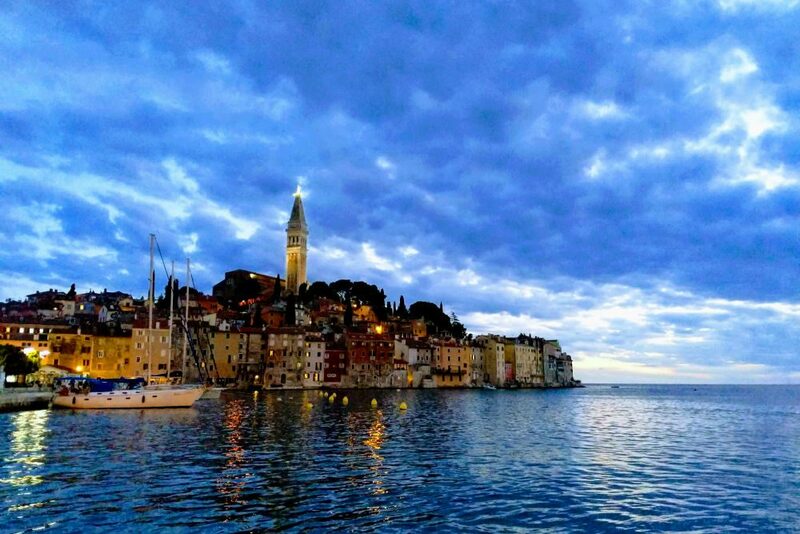 May is the sweet spot: The weather is gorgeous, temperatures are ideal for sightseeing, and crowds are not as abundant as in summer, when kids are out of school and both overseas visitors and Europeans flock to the Mediterranean. 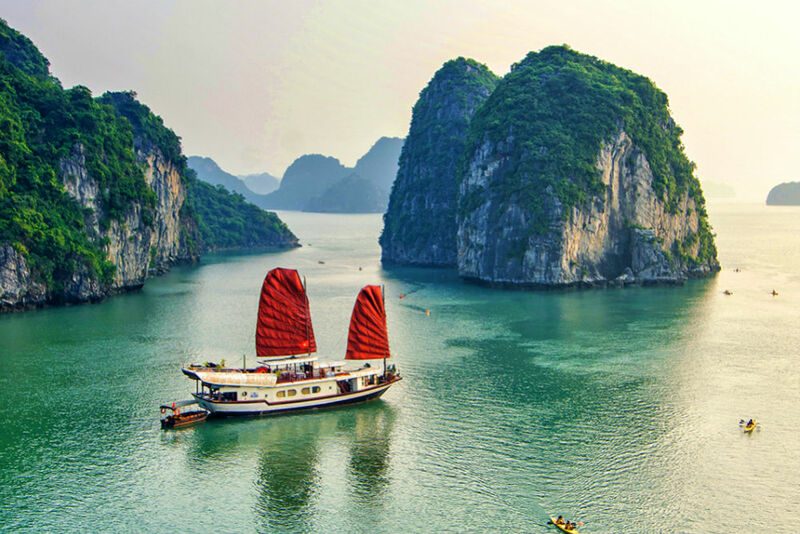 Learn more in our Insider’s Guide to Mediterranean Cruises, and use Wendy’s trip request form to be marked as a VIP and get the best possible trip. In May the weather is generally nice, even in the north of the state, but the busy summer season hasn’t yet kicked in. 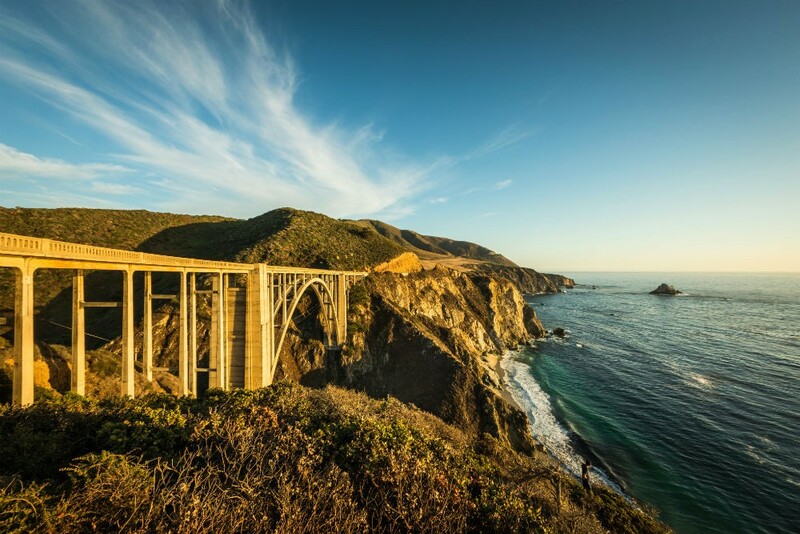 Learn more in our Insider’s Guide to Your Perfect California Coast Road Trip, and Ask Wendy to find the right travel specialist for your needs and to plan the best possible trip. In May, the weather is mild and there’s little chance of rain. The bustle of spring break has passed, so it’s much less busy than just a month prior. That means less crowded beaches and restaurants—but more comfortable temperatures than the very hot summer months ahead. Plus, villa rates are lower than in high season (December through April), with great deals to be had. 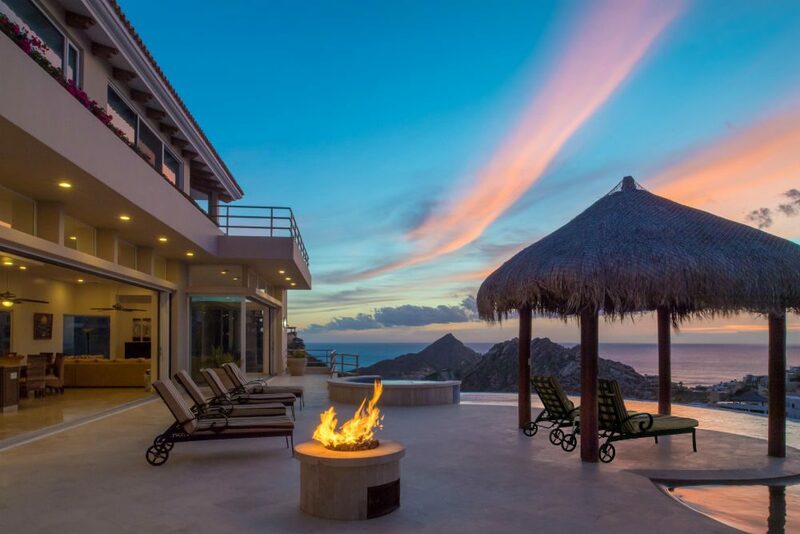 Learn more in our Insider’s Guide to Los Cabos Villa Vacations, and use Wendy’s trip request form to be marked as a VIP and get the best possible trip. 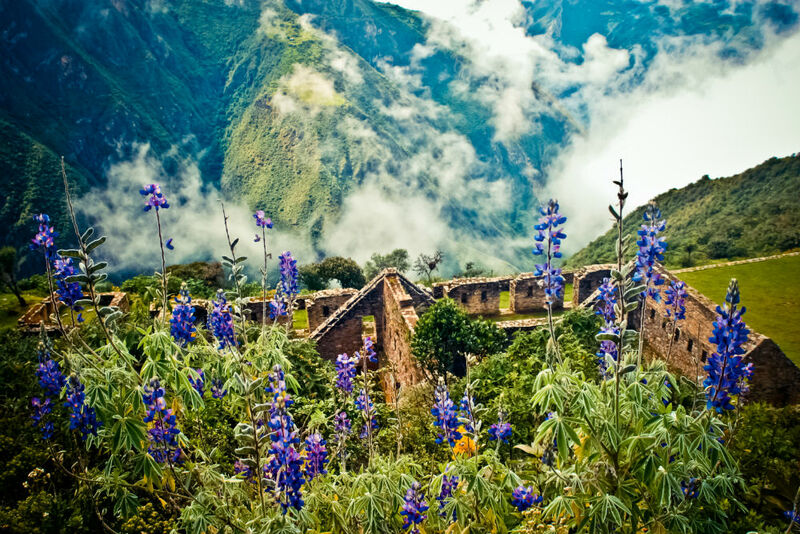 May is a wonderful month to be outdoors exploring the Sacred Valley of the Incas. Choose from wide variety of hiking trails for easy day hikes or overnight treks through the Andes. Skies are mostly clear, hillsides are green following the heavier rains that have ended by mid-April, and there are fewer crowds. Temperatures are also warmer on average than during the peak season (June through August). 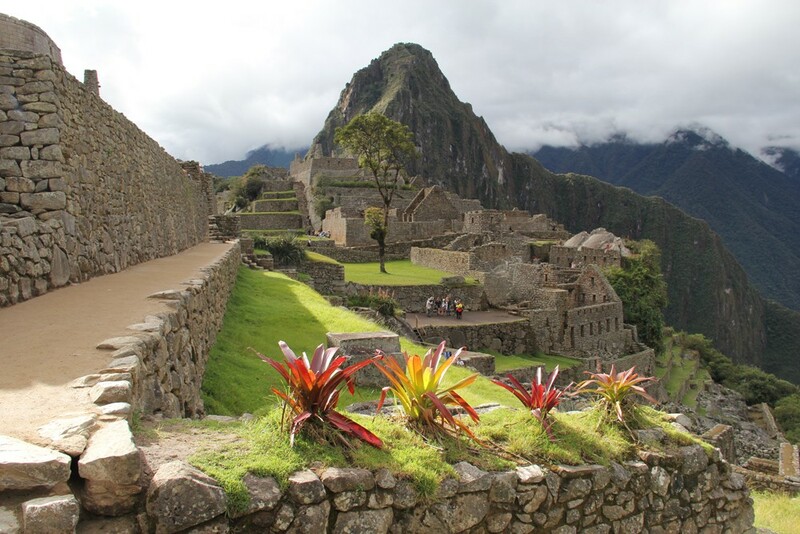 Base yourself in the Sacred Valley and enjoy convenient side trips to Machu Picchu and Cusco. Learn more in our Insider’s Guide to Machu Picchu, and use Wendy’s trip request form to be marked as a VIP and get the best possible trip. In early May, you’ll find fewer crowds, more hotel availability, and better prices than in the summer high season. It can be chilly, with daytime temperatures in the 40s, but there is plenty of sun. Given its large mass and varied geography, the perfect time to visit Brazil depends on what parts of the country you hope to see. May makes for a good city-country combo: some of the best animal sightings in the Pantanal wetlands, and the sunniest skies and a gentler mood in Rio. Learn more in our Insider’s Guide to Five-Star Brazil, and use Wendy’s trip request form to be marked as a VIP and get the best possible trip. May is the ideal time for a trip that combines northern Chile’s Atacama Desert and Bolivia’s immense Uyuni Salt Flats. 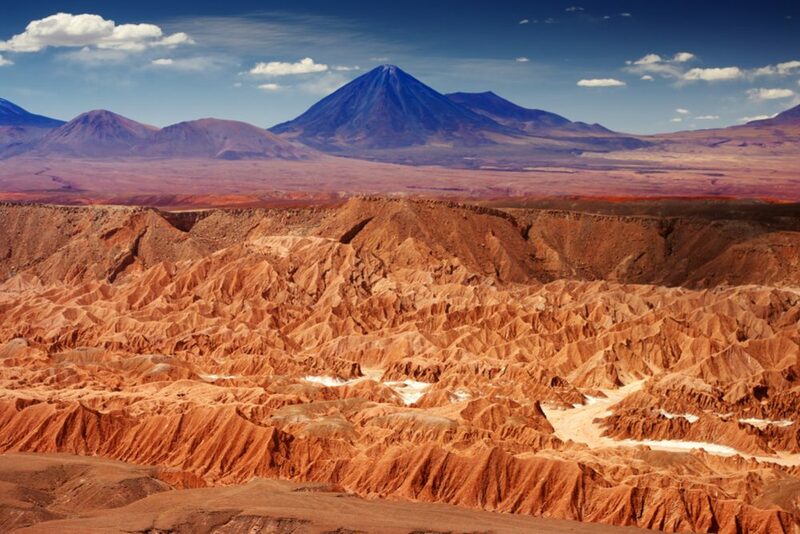 These two geological wonders are typically dry by May (though the Atacama is one of the driest places on the planet, in recent years it’s seen rain showers and even flooding from January to March), and many dormant desert plants are in bloom, transforming the arid landscape. 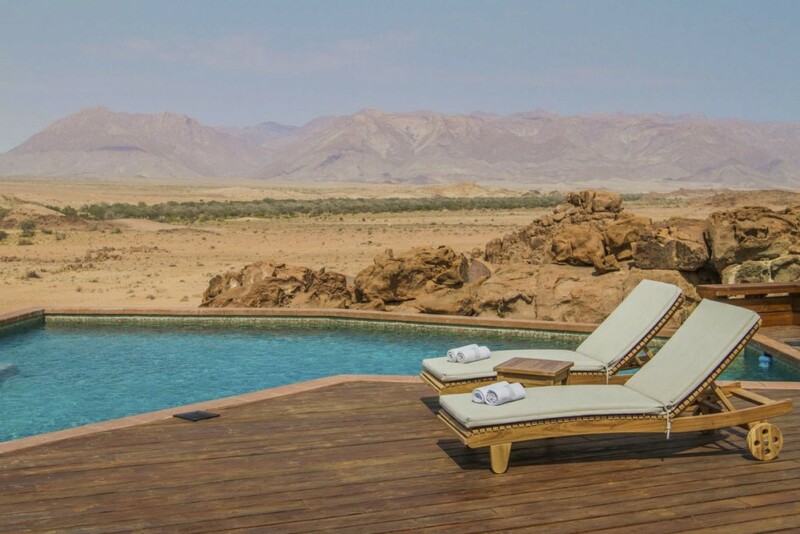 Try to visit during the new-moon phase, when the Atacama’s famously dark sky is at its prime for stargazing. Learn more in our Insider’s Guide to Bolivia, and contact Wendy to find the right Trusted Travel Expert to plan your best possible trip. By May spring has taken hold, so flowers are blooming across the Cotswolds—fruit-tree blossoms, clematis, and wisteria are everywhere. The air smells so fresh, and there are so many shades of green. Hotel rates are also lower than in the summer high season. 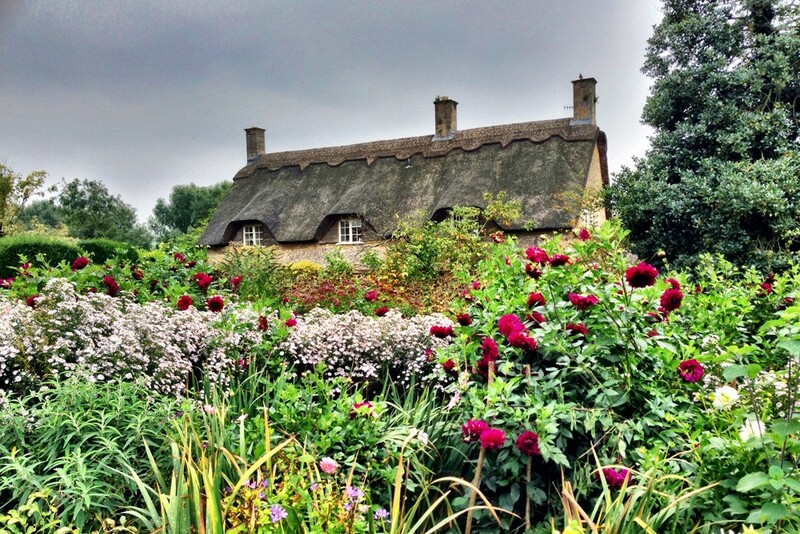 Learn more in our Insider’s Guide to the Cotswolds, and use Wendy’s trip request form to be marked as a VIP and get the best possible trip. In May the weather is mild and even warm on occasion, and you won’t have to deal with the August crowds. Since this month falls before peak season (June–September), you can find some bargains, and the hills and roadways are dotted with blooming gorse, a bright-yellow flower. 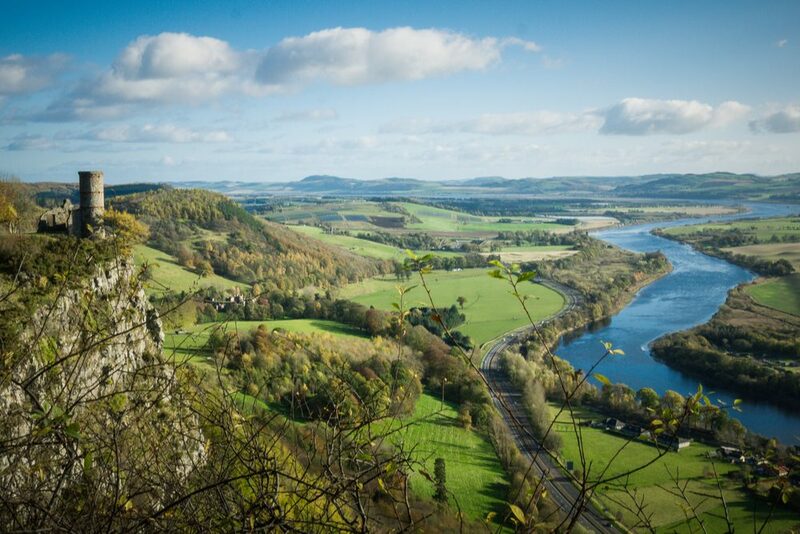 Learn more in our Insider’s Guide to Scotland, and use Wendy’s trip request form to be marked as a VIP and get the best possible trip. May is one of the most beautiful months to travel to the Cyclades. Days are warm, but the sun is not burning as relentlessly as it does in the summer. Wildflowers blossom, beaches are empty, and locals welcome you with smiles. On May 30, Anguillan Independence Day, you can mix with locals for a trooping of the colors, a parade, and an around-the-island regatta. All of Anguilla turns out for this hotly contested race of traditional craft. 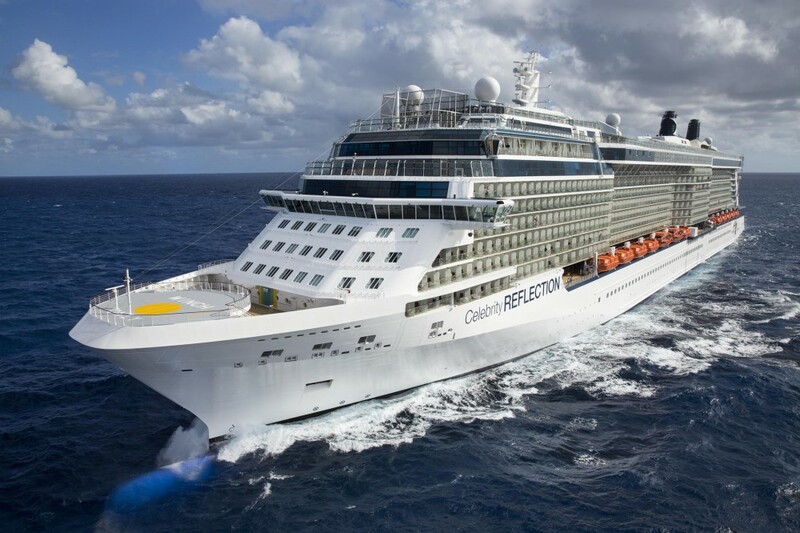 By May, the Caribbean has entered its shoulder season, meaning that the spring break crowds and prices are gone. Plus, it’s not yet hurricane season, which technically kicks off in June (though it’s rare to see a hurricane that early in the year); May typically gets mild, sunny days with a few showers here and there. No need to worry about damage from 2017’s Hurricane Irma, as the island is completely back up and running, including the recently reopened Cap Juluca. Learn more in our Insider’s Guide to Finding Your Perfect Caribbean Island Resort, and use Wendy’s trip request form to be marked as a VIP and get the best possible trip. In May, temperatures are mild night and day, the occasional rains tease the desert wildflowers into bloom, and the animals are fat and happy. May and June offer prime weather with the fewest crowds at the country’s dozens of UNESCO World Heritage Sites. Available activities range from horseback riding and skydiving to truffle hunting and wine tasting. 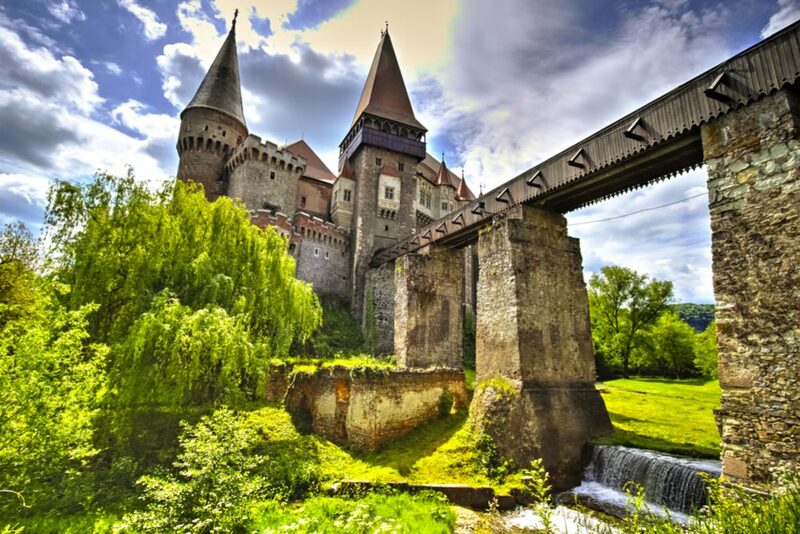 Learn more in our Insider’s Guide to Romania, and use Wendy’s trip request form to be marked as a VIP and get the best possible trip. In May the sun is out but it’s not sweltering; the sea is calm; and summer crowds haven’t arrived. Plus, rates are up to 50% lower than during the high season of July and August. 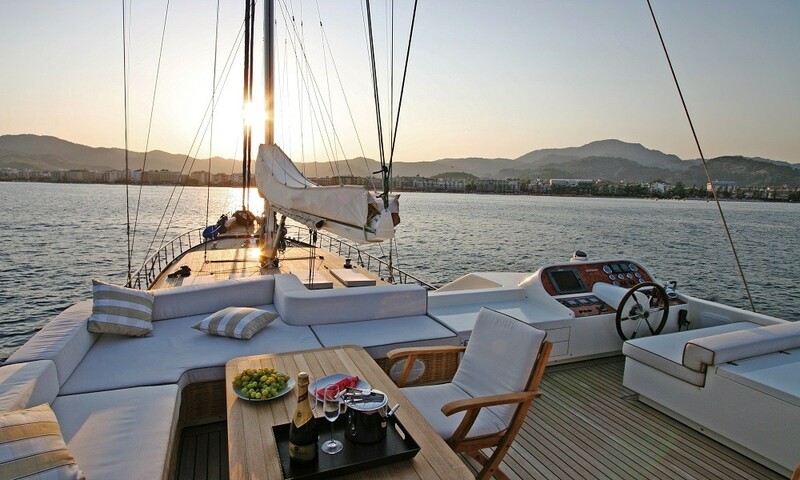 Learn more in our Insider’s Guide to Turkey’s Aegean Coast, and use Wendy’s trip request form to be marked as a VIP and get the best possible trip. After months of darkness, May’s longer days bring locals out to soak up the sunlight, making the outdoor cafes lively. You’ll also find an abundance of freshly caught seafood, and celebrations throughout the countryside leading up to the summer solstice. May (after Golden Week, which ends on May 6 this year) brings great weather throughout the entire country. 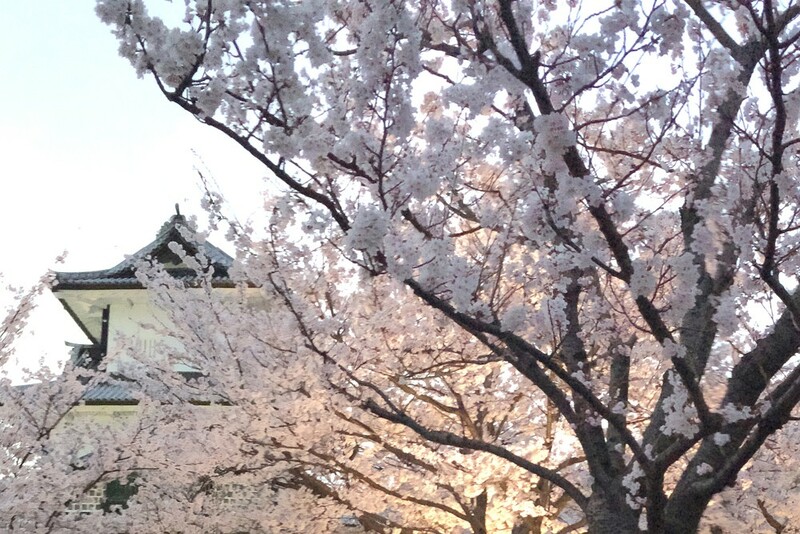 While the cherry blossoms generally peak in April, you can still enjoy the sweet scent and beauty of the blooms in May, but without the crowds. Learn more in our Insider’s Guide to Classic Japan, and use Wendy’s trip request form to be marked as a VIP and get the best possible trip. The optimal time to visit Jerusalem is after Passover—which ends on April 26 this year—but before summer: During this window, the weather is pleasant and the hotel rates are lower. Particularly wonderful is to be at any of the thousands of kibbutzes that dot the country for the festival of the first fruits for Shavuot (which happens to be a little later than usual this year, on June 9). 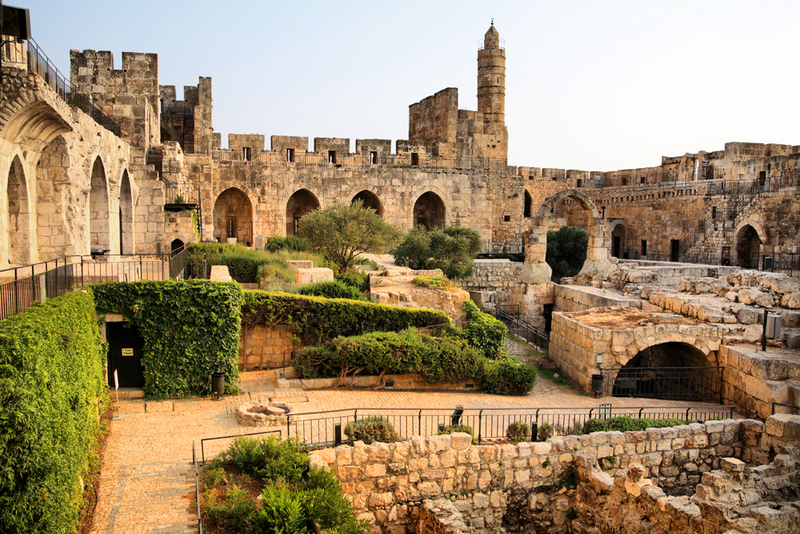 Learn more in our Insider’s Guide to Jerusalem, and use Wendy’s trip request form to be marked as a VIP and get the best possible trip. 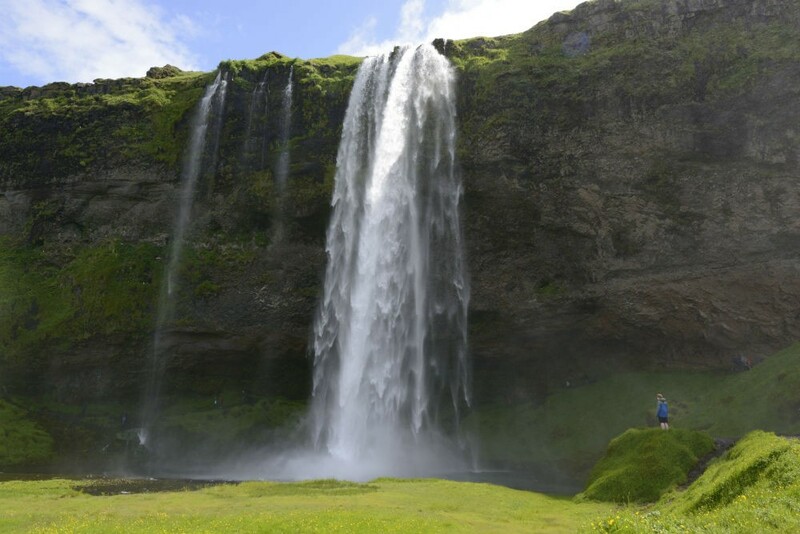 May falls during the islands’ drier “winter,” but outside the peak months of June and July, when Aussie and Kiwi vacationers drive up airfares and hotel rates. During the winter, temperatures are at their coolest (with highs hovering around 80), and the occasional rain showers are brief. With less humidity there are also fewer mossies (mosquitoes). 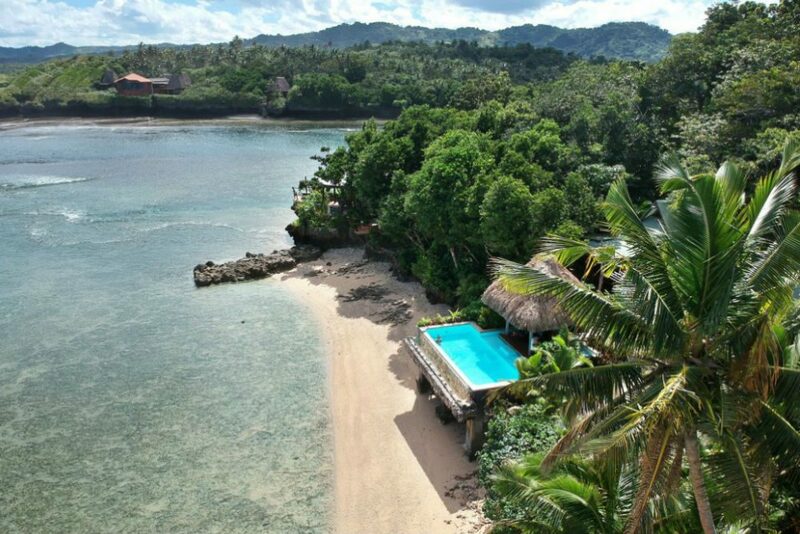 Learn more in our Insider’s Guide to Fiji, and use Wendy’s trip request form to be marked as a VIP and get the best possible trip. 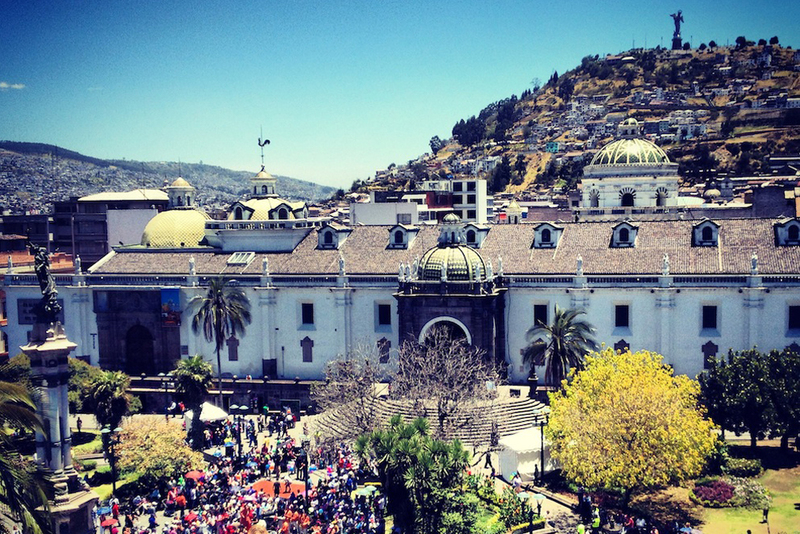 Quito is called the City of Four Seasons for a reason: The weather can change in the blink of an eye. May falls during the shoulder season, when the temperature is mild, usually reaching the high 60s, and there are fewer travelers. Learn more in our Insider’s Guide to the Galapagos Islands, and use Wendy’s trip request form to be marked as a VIP and get the best possible trip. 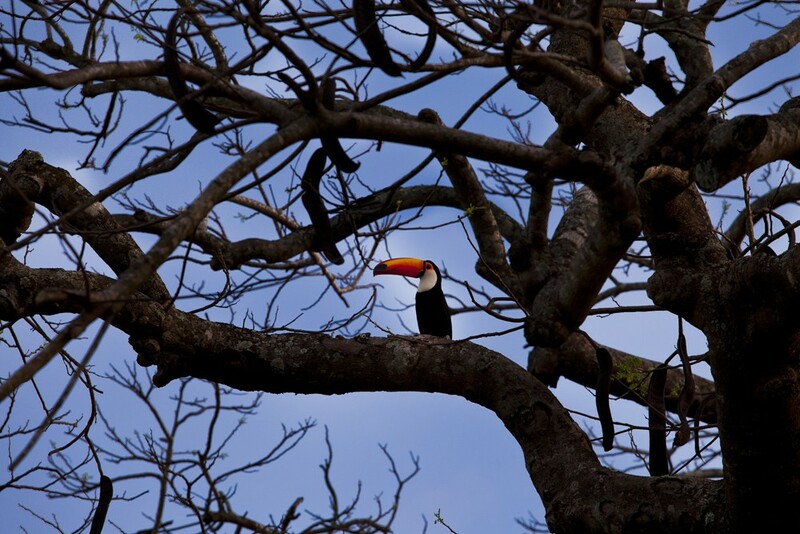 In May, everything is still verdantly green from the rains and the temperature is delightful, but it’s dry enough that you see plenty of wildlife and there are virtually no mosquitoes or tsetse flies. Game viewing during this time is not quite as intense as later in the season, when it is very dry and dusty, but the landscape is more beautiful and the animals more at ease. 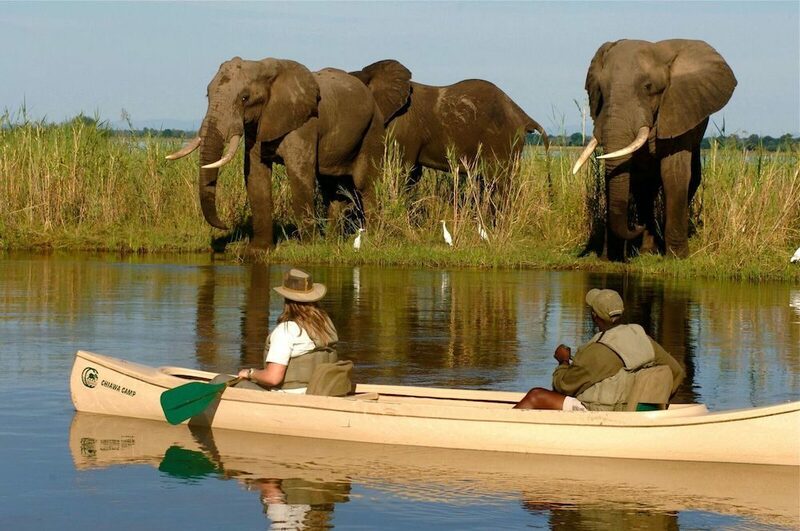 Learn more in our Insider’s Guides to Zambia and Zimbabwe, and use Wendy’s trip request form to be marked as a VIP and get the best possible trip. 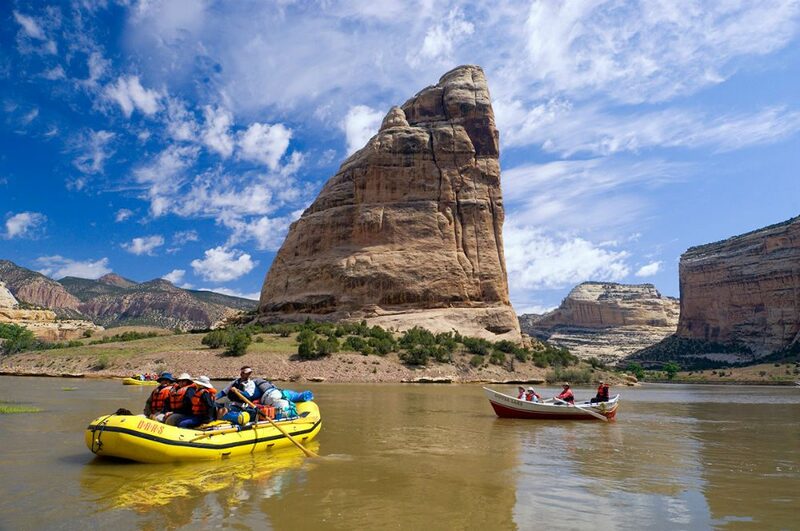 May is a great time for rafting in the American Southwest, when desert rivers are at their best. The free-flowing Yampa River, in Dinosaur National Monument, is the last commercially run, free-flowing tributary of the Colorado, with a limited season from May to early July—making it one of the most sought-after river adventures in the U.S. Further south in the Four Corners region, the underappreciated San Juan River is an archaeological treasure chest, and in May you’ll likely catch the desert in bloom. 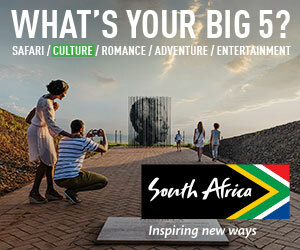 Click on any of the destinations below to find out why May is a good time to go. Interested in senior guided tours. Especially in UK, Ireland, Scotland. Thanks for the question. To make sure Wendy sees it, please click over to the Ask Wendy page and submit it via the form there. That way it will go right to her inbox.